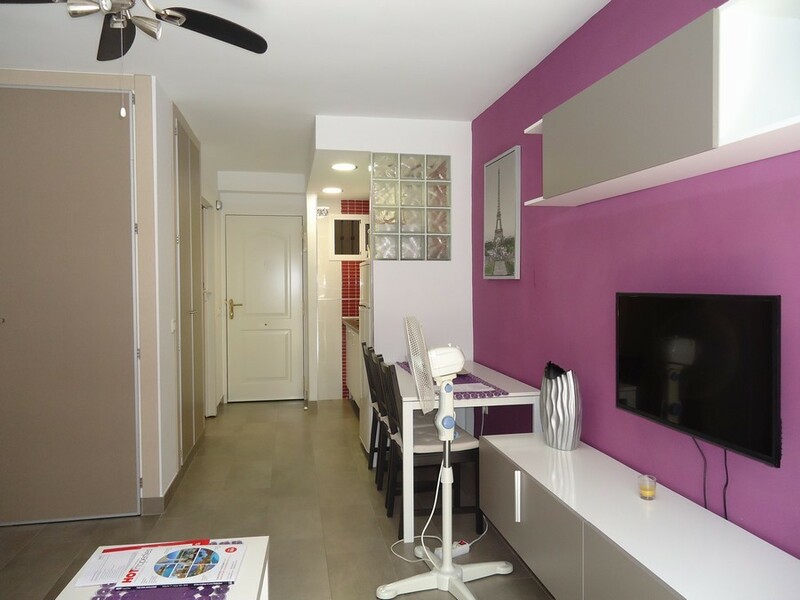 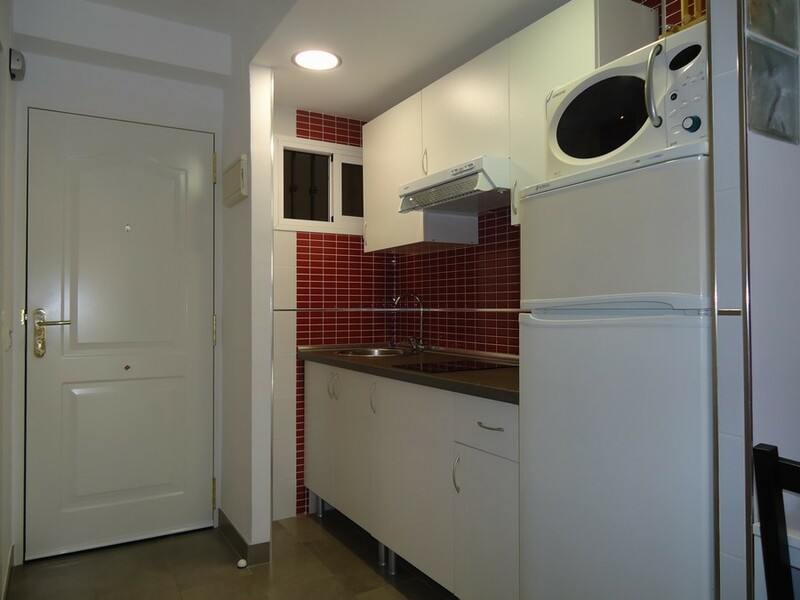 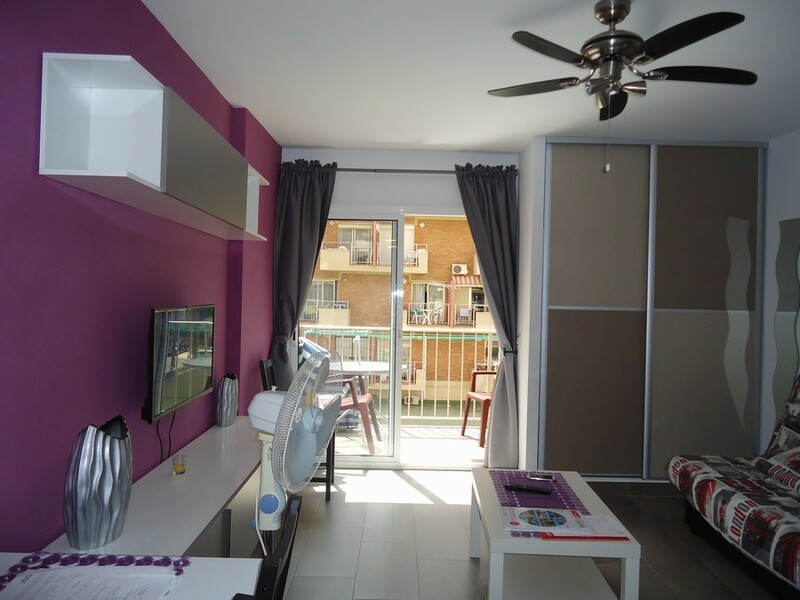 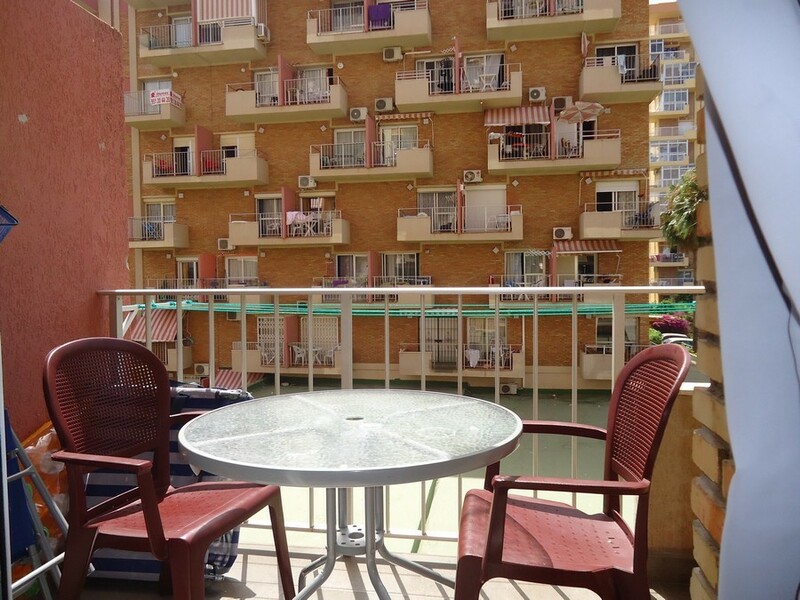 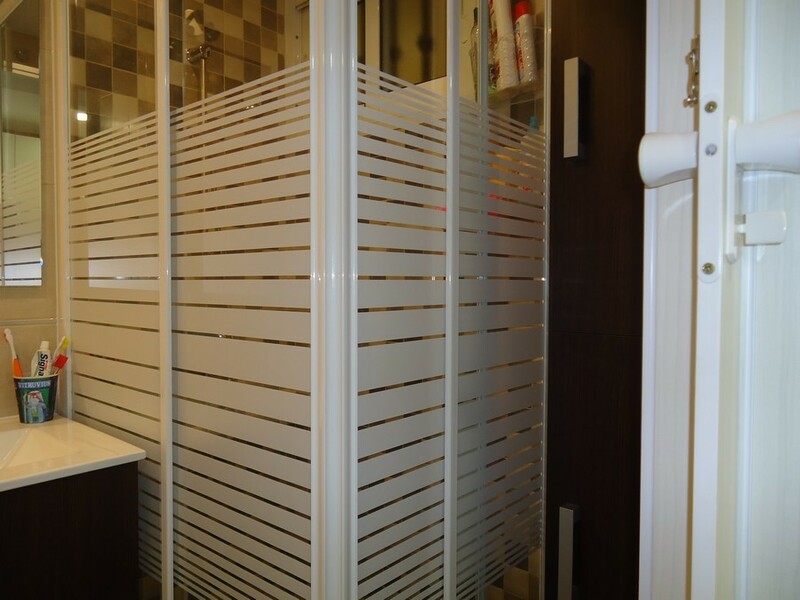 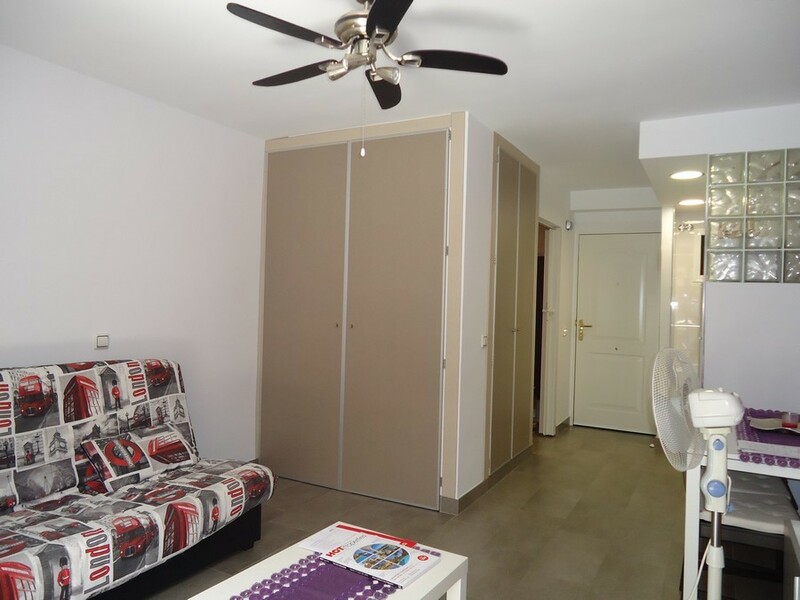 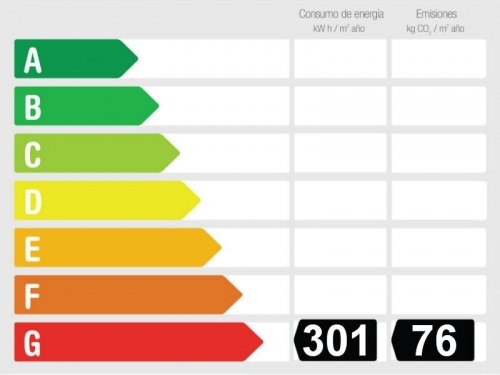 Renovated studio flat at the popular Minerva building in the Gamonal area in Benalmadena Costa. 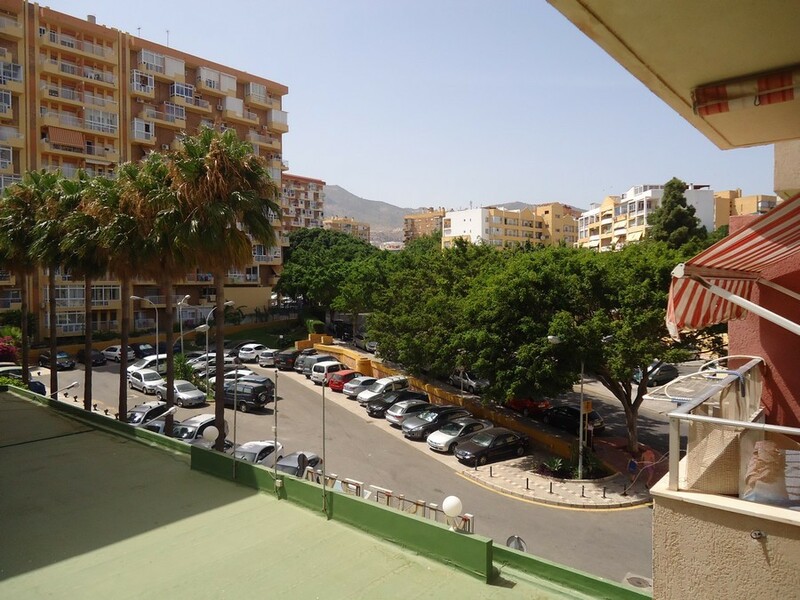 This property is located within walking distance to all amenities and the beach. 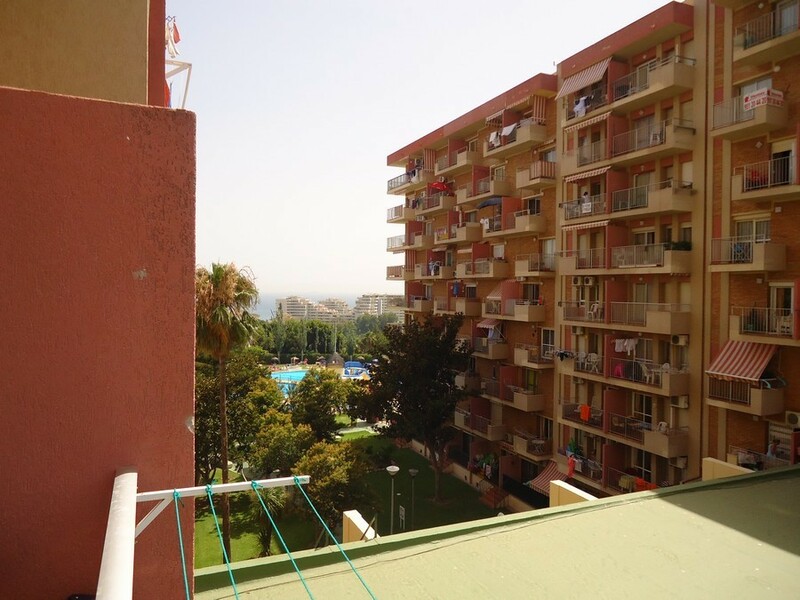 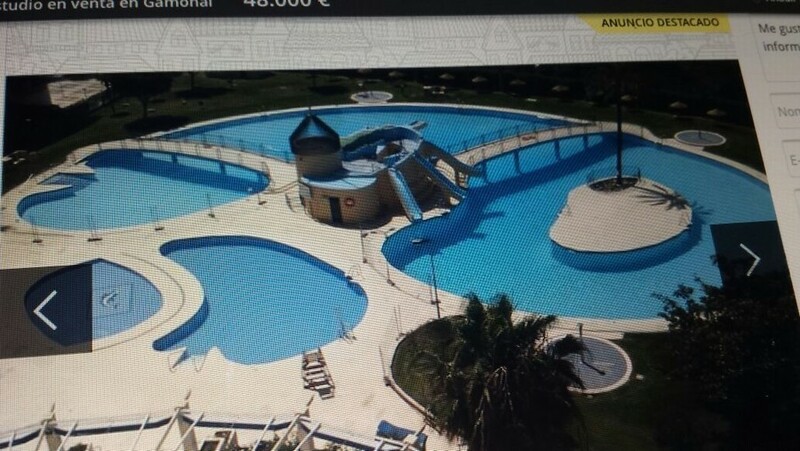 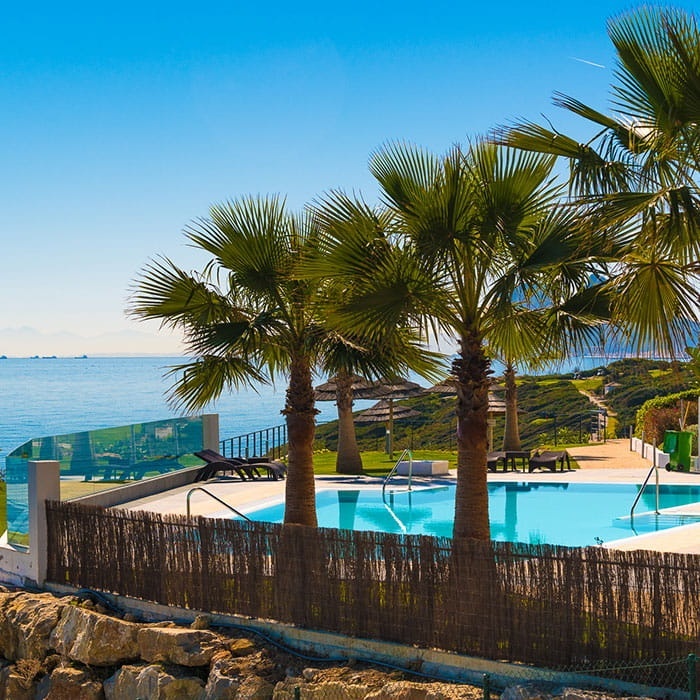 It enjoys a 24 hour reception service and very well kept pools and communal gardens. 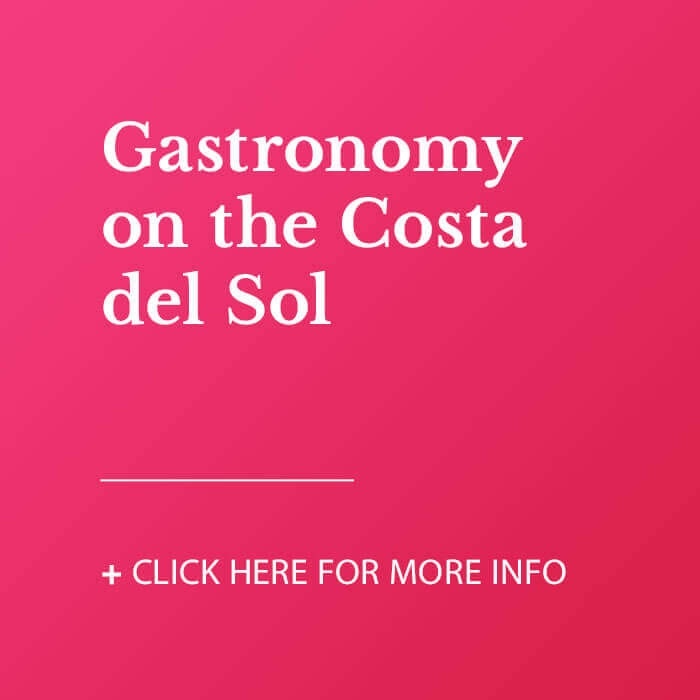 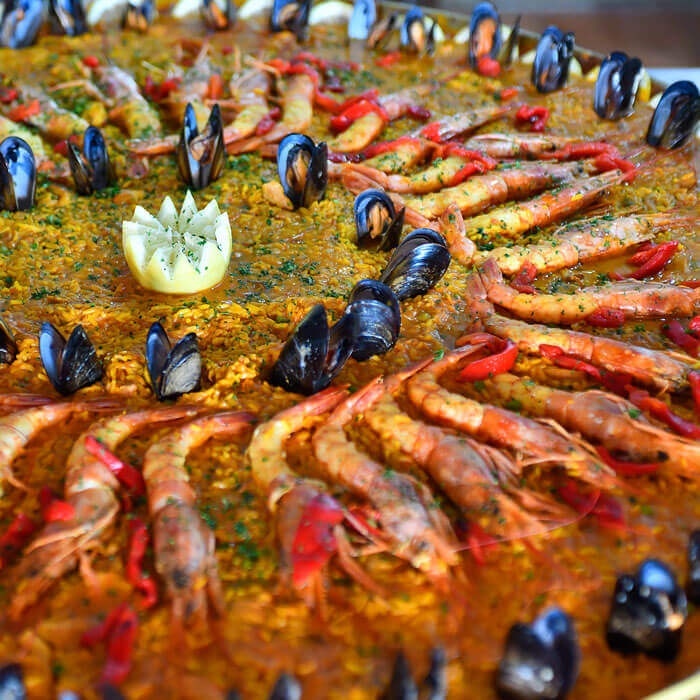 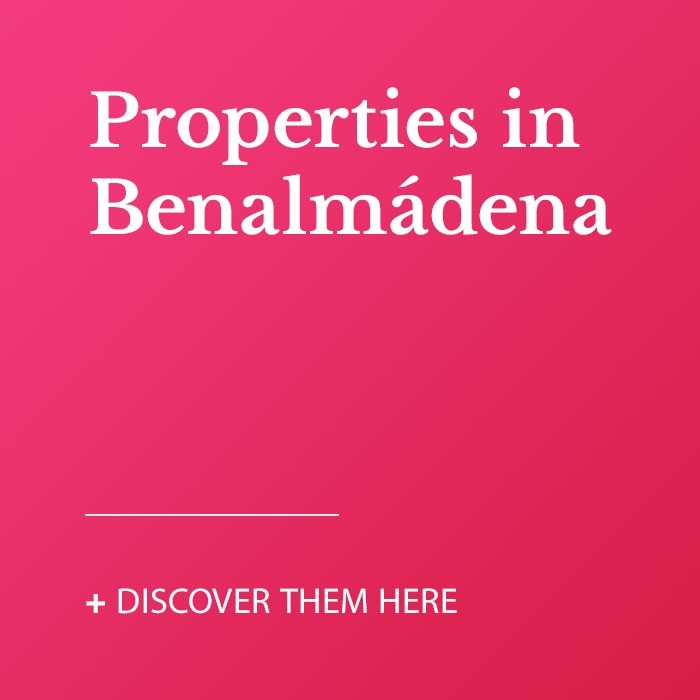 The airport is only a short drive away and Benalmadena port is very close by.